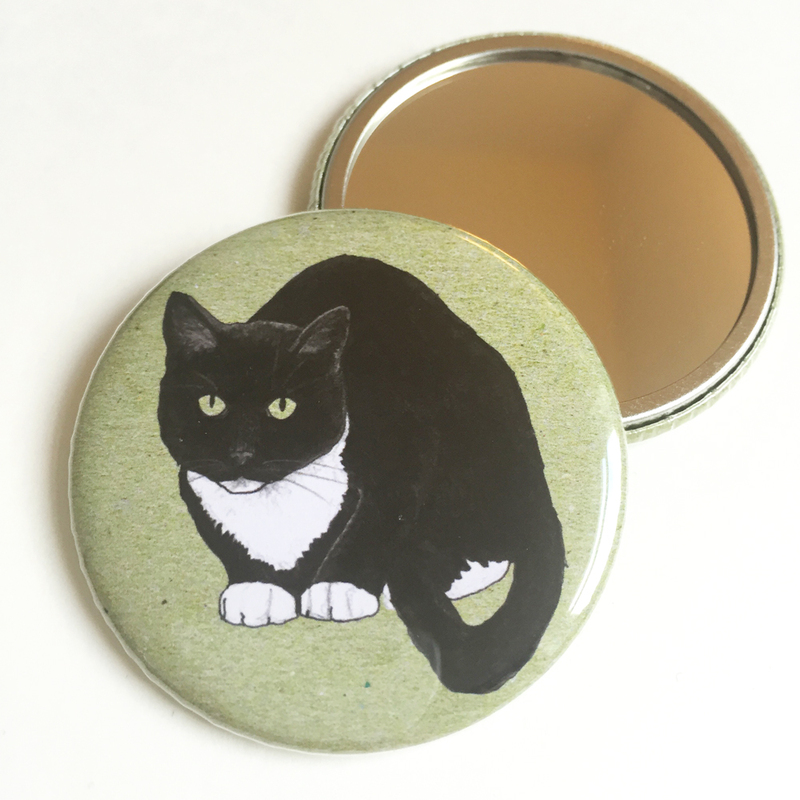 Kate Broughton creates a range of illustrated prints, stationery and giftware in a clean and contemporary style. 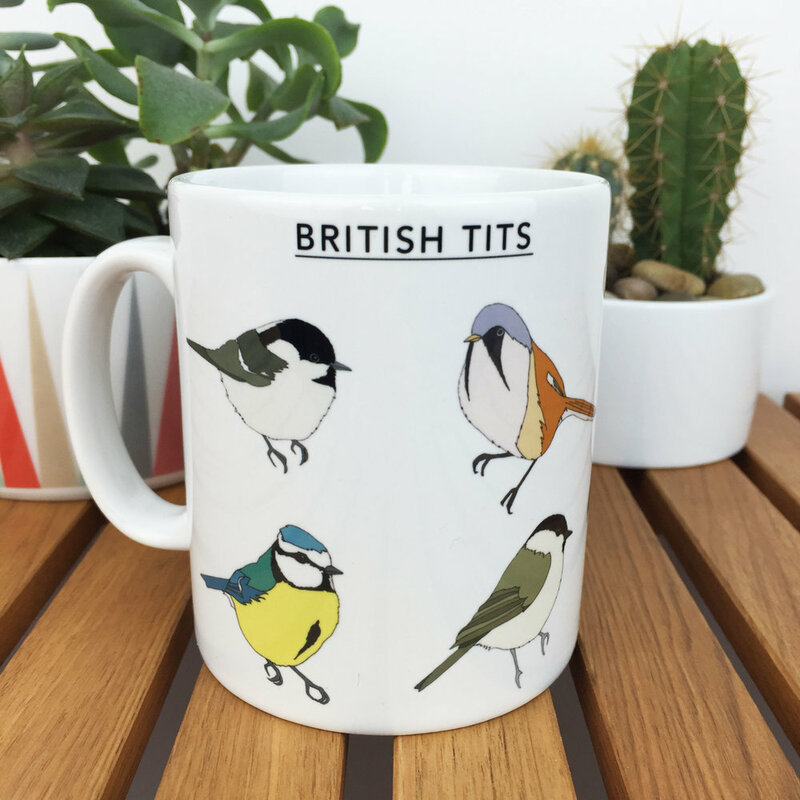 Illustrations are inspired by wildlife, nature and holidays, and applied to a range of products including nail stickers, temporary tattoos and colouring books. All the designs are hand drawn with a pencil and pen before being digitally coloured for printing. 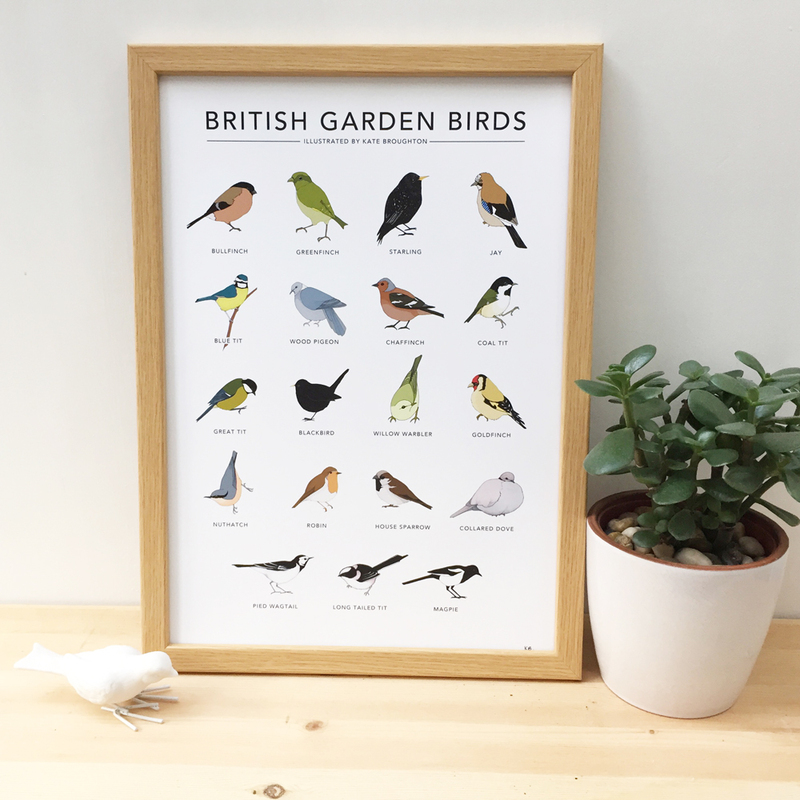 After graduating from Nottingham Trent University with a degree in Textile Design, Kate started out with a small range of illustrations based on her love of birds and bird books. Whilst working in a Nottingham bookshop she continued to develop designs and products. Over the years the range has grown to include cocktails, camping, and landscapes from her travels. Kate is now based back in her hometown of Otley where she works full time from her home studio. All products are produced in the UK and all cards and stationery are as eco friendly as possible, using 100% recycled paper and card wherever possible.